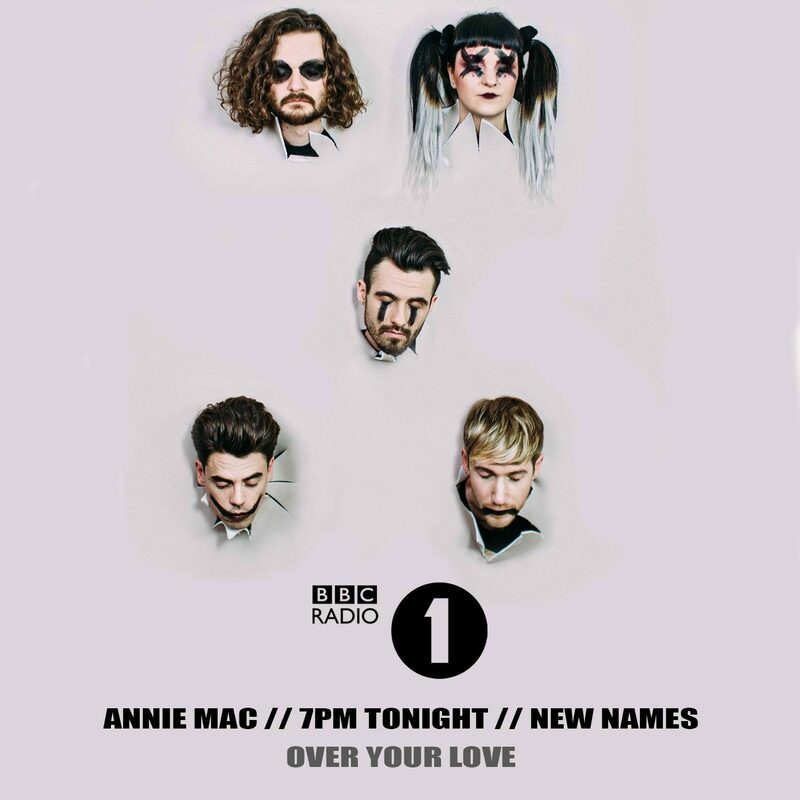 #Marchhighlights – Essex 5 piece TIGRESS and single ‘Over Your Love’ was featured by ANNIE MAC on BBC Radio 1 . The single was aired as part of Annie Mac’s NEW NAMES feature. ‘Over Your Love’ is taken from the WHO CARES EP out now on LAB RECORDS. Go get some below.